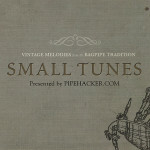 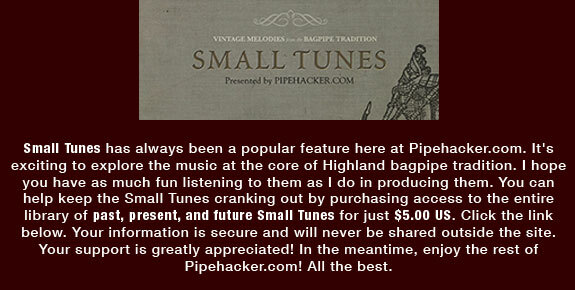 Purchase Full Access to Small Tunes! 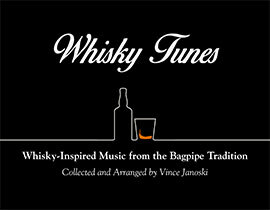 Buy the Whisky Tunes Collection! 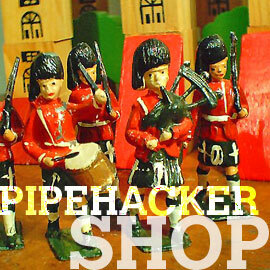 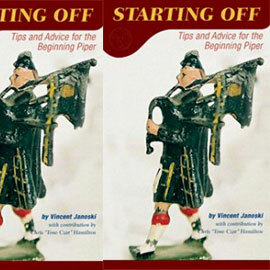 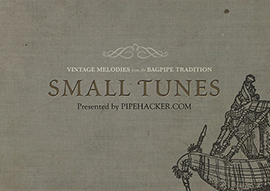 Subscribe to the PIPEHACKER RSS feed.